Agents of Change is an Anglican Alliance distance-learning programme originally developed with the UK’s Open University. It gives students the skills and knowledge to facilitate development activities in their local community. The course looks at every stage of how to set up a development project – from coming up with an idea… to planning… to managing a project… to monitoring and evaluating it. The course teaches both practical skills (such as how to write a budget and how to do a risk assessment) and values (such as being inclusive and being transparent). There are 8 modules, which participants study in their own time and at their own pace over a period of around 6 months. The course is rigorous and demanding; it requires serious input of time and commitment over an extended period of time. Each module takes around 16 hours to complete, so potential participants are required to commit to studying for at least half a day / 4 hours each week. Participants are supported by an overseas mentor, who provides encouragement and feedback on the work submitted by the participant. In this video, Tagolyn Kabekabe – the Anglican Alliance’s regional facilitator for the Pacific – talks about the value of Agents of Change for her region. “The Agents of Change programme is one of the most exciting innovations from the Anglican Alliance. 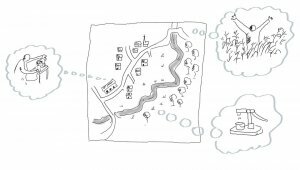 The modules focus on vital areas of community development, grounded in academic rigour. 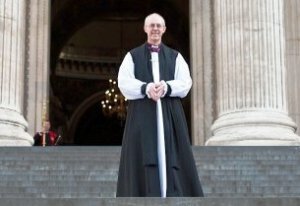 It is a superb contribution from the Anglican Alliance to strengthen the committed and inspiring work of Anglicans around the world in holistic mission. Click on the links to find out more about Agents of Change. The Introductory Guide is the place to start to find out more. As well as giving a more detailed overview of the course, it provides a comprehensive questions and answers section, including instructions on how to apply. If you would like to apply to take part in the course, please complete the Agents of Change application form. 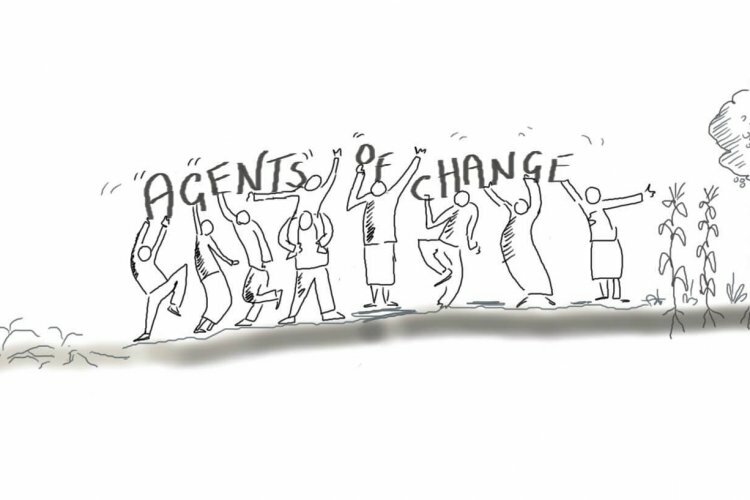 Agents of Change has undergone a thorough revision in the last couple of years and the revised version has been trialled in the South Pacific (Papua New Guinea, the Solomon Islands and Vanuatu) and Central Africa (Zambia and Zimbabwe). We are now ready to launch a wider roll-out for distance-learners across the Communion. However, we will need to limit numbers for capacity reasons. We would therefore ask you to think and pray carefully – and be certain you have the time to commit to the course – before applying. We are also exploring different ways of delivering Agents of Change, including face-to-face delivery of the whole or part of the course. If you are an Anglican diocese, development department or theological college and might be interested in this possibility, please contact the Agents of Change programme manager, Dr Elizabeth Perry: agentsofchange@anglicancommunion.org. Have questions? Please get in touch with us at agentsofchange@anglicancommunion.org.